I’m Rezwana Tasnim, student of Department of Business Administration of Daffodil International University, Bangladesh. 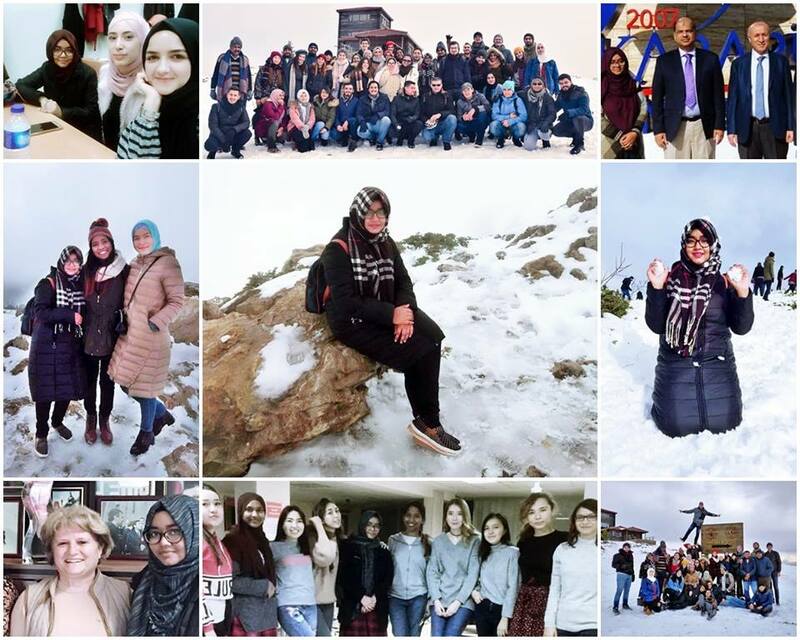 I’m currently studying one semester under Mevlana Exchange Scholarship Program at Karabük Üniversitesi – University Of Karabuk in Turkey for Fall-2018 Semester. A new country, new culture, new people, new language- it’s an adventure. I am so lucky to get many things here. I have already explored some places here like amasra, zunguldak, izmir, pamukkale etc. Here, the teachers & people are very trustworthy and helpful. I think every student should hold on the chance of a ‘student exchange experience’ in any foreign partner university. I am one of those luckiest students who got this opportunity. I am very thankful to International Affairs and Daffodil International University for this kind of experience. Delegation From The Jiangxi Normal University (JNU), China Visited Daffodil International University.